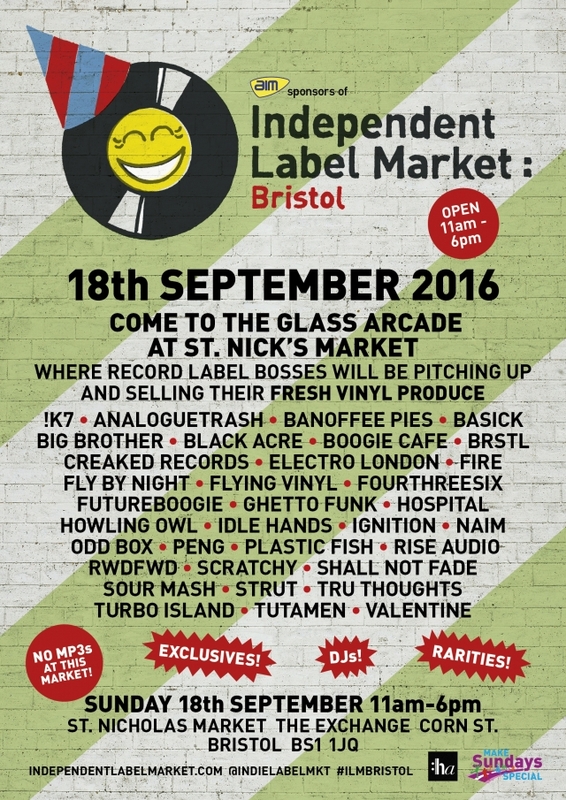 After the success of last year’s event Independent Label Market are delighted to announce that they will be hosting a second market in Bristol on Sunday 18th September. 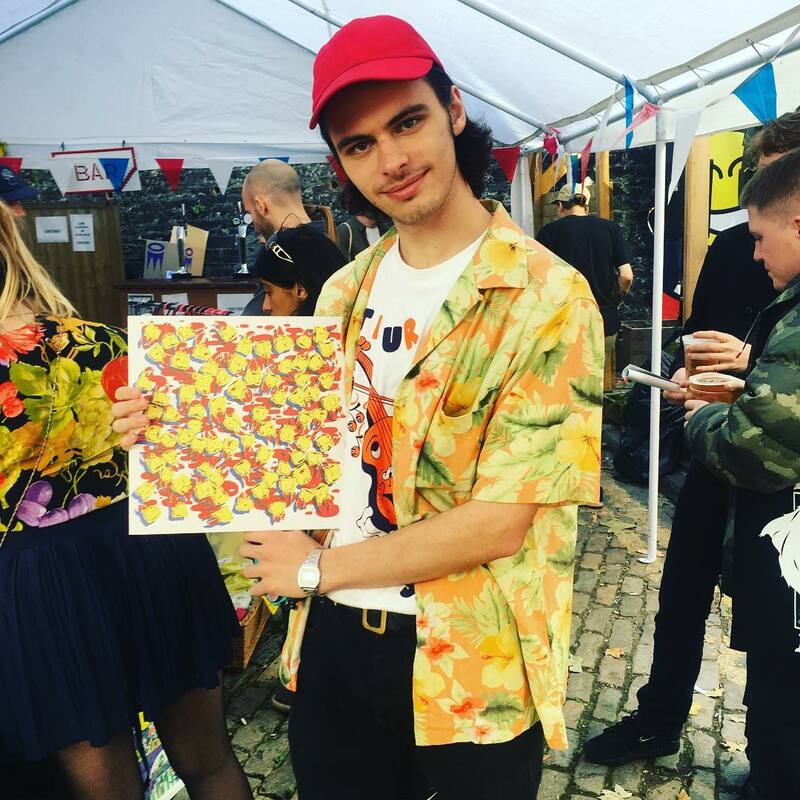 Once again, Independent Label Market will be supported by AIM – the Association of Independent Music. 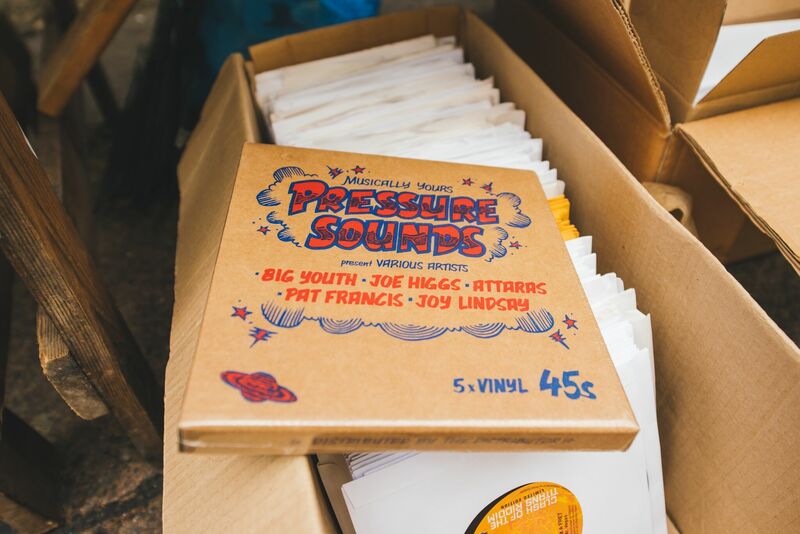 Additional support this year is provided by Hoare Associates, a West Country based modern legal consultancy for independent artists and labels. 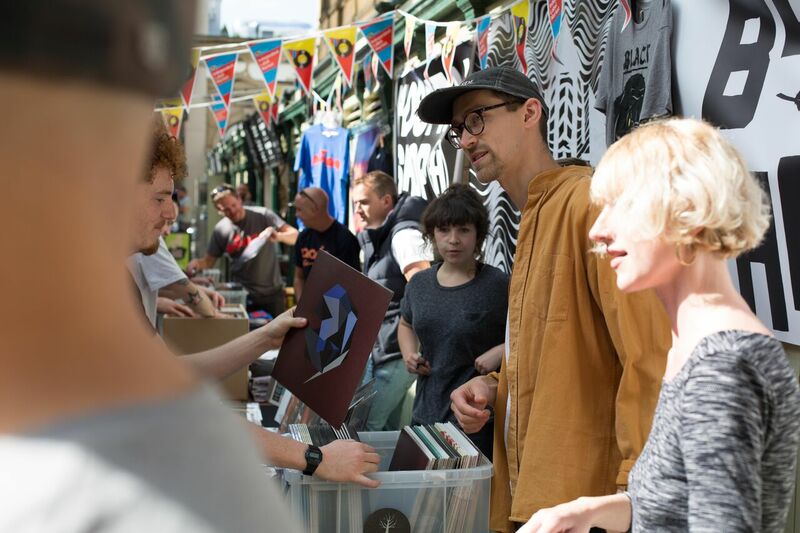 Independent Label Market : Bristol will be taking place at the popular St Nicholas Market, in The Glass Arcade, as part of Bristol City Council’s ‘Make Sunday Special’ series.